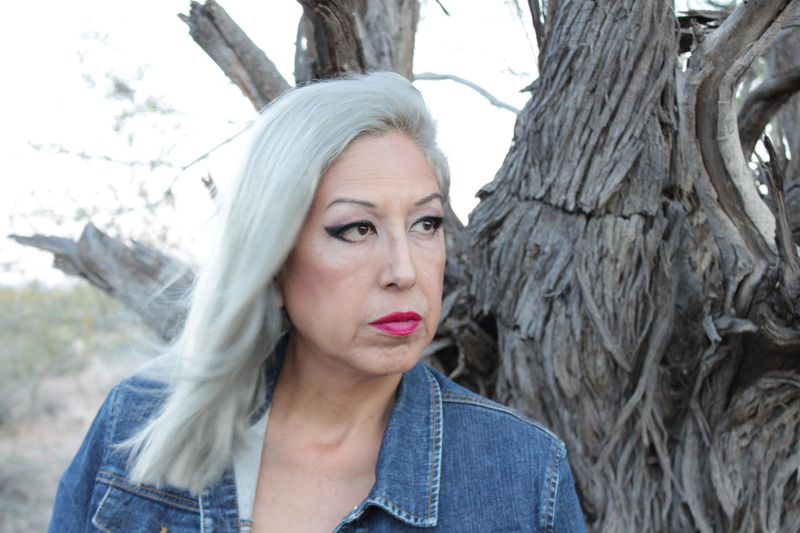 Iconic punk rock feminist, author, educator and musician Alice Bag has announced her self-titled solo debut album Alice Bag, to be released June 24 on Don Giovanni Records. As with all of Bag’s artistic endeavours, this album is unabashedly honest and unafraid. 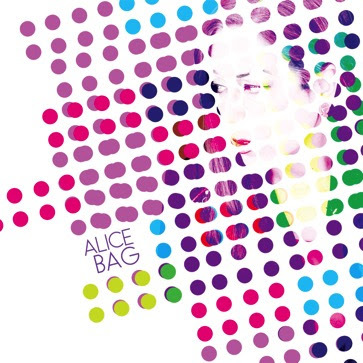 Alice Bag features all original material written by Bag and includes performances by some of her favorite LA-based musicians. There will be an album release party on July 2 at The Echo in Bag’s hometown of Los Angeles, CA with support from Generacion Suicida and Kim and The Created. Info and tickets available HERE. 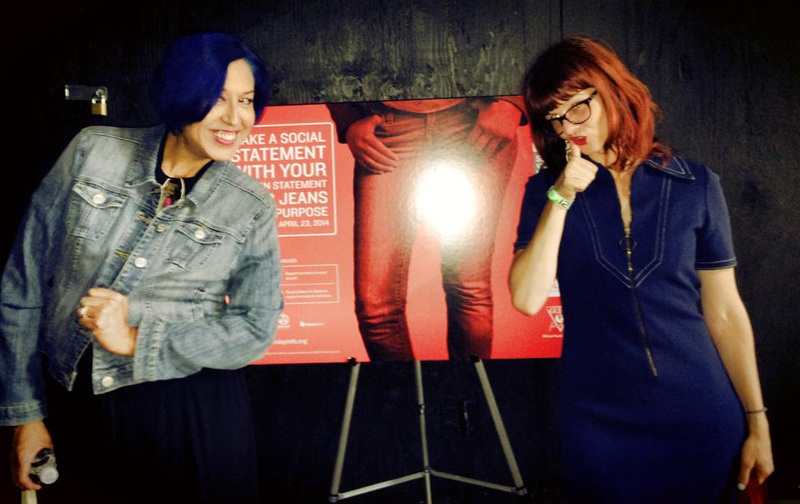 Poetically biting lyrics set the stage for the sassy, socially charged first single “No Means No” released today alongside her pledge to donate 100% of today’s album pre-order proceeds to Peace Over Violence in support of Denim Day. Starting off on a sprint, “Little Hypocrite” wastes no time awakening the listener with tight harmonies and a frantic pace. The record rolls effortlessly into Bag’s punk prose on girl-group pop infused “He’s So Sorry”. This solo debut shows Bag exploring a moodier, bluesier sound on tracks like “Weigh About You“ and“Poisoned Seed“ which begins with a moody, haunting melody and opens up to Bag’s signature fierce sound. Sung entirely in Spanish, Bag explained the deeply personal “Inesperado Adios” “was influenced by the family of one of my students. Her father was detained for being undocumented. His sudden departure sent the family spinning out of control. As a teacher I often fell into the role of family therapist. I initially wrote it from the point of view of my student’s mother but then decided a duet might work”.